The traditional banking sector is an aging construct, under siege by new innovative and disruptive technologies from fintechs and other venues. Virtual or more digitalized banking lies at the forefront of an industry transition, with clients having more access to these technologies than ever before. To date, most lenders have embarked on some measure of internalized transformation to a more digitalized agenda, though virtual banking is a new phenomenon entirely. Virtual banking is the latest chapter in a long line of efforts to foster more disruptive technologies – ironically, a byproduct of this has been large-scale closures of traditional brick and mortar bank branches as clients simply do not go to banks when they do not need to. Banks such as the Commerzbank in Germany, Bank of America, polish mBank and Bank Zachodni WBK, Bank of Montreal in Canada or Emirates National Bank of Dubai have all made inroads in the virtual banking space. Additionally, Standard Chartered has already gone live with such capabilities, recently across 9 countries and 5 million customers, which is the biggest rollout of virtual branches ever. But another upcoming virtual launch of one of the global banks is expected to reach customers across 16 countries. 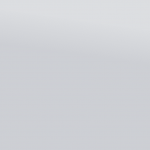 What exactly is virtual banking however? With so many of us dialed into traditional banking techniques, the idea of handling all transactions, processes, and banking needs through virtual means from the comfort of our own home seems to more a theoretical construct – except that it’s not. The ability to sign documents on a screen via a video connection to directly link with a virtual branch is a huge draw for clients. 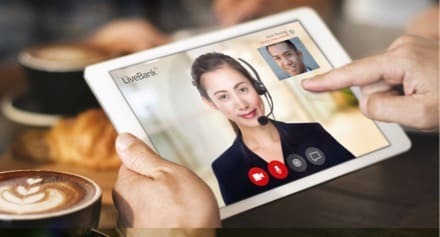 Many banks have already gone live with such innovations, which has seen face-to-face video chats with experts, real-time desktop sharing, co-browsing, voice biometrics or on-screen signing, and other benefits. There have been other gains in terms of customer onboarding as well, without individuals ever needing to step within a physical bank branch, i.e. an eKYC process. In addition to high conversion rates, virtual branches can provide myriad other benefits such as real-time assistance and no lengthy wait times. While still in an early stage of market adoption, virtual branches look to only increase in scale, size, and complexity, a welcome development for customers globally. 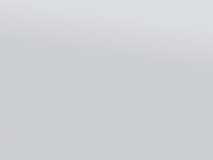 For example, Bank Zachodni WBK (member of Santander Group), which has 6 million customers, noted that over the course of just one year video connections increased tenfold, they have 2500 virtual sessions a day, and around 20% of virtual connections coming from active engagement end with filled online applications. For all who has no comparison – it is really impressive! Trend of spreading the virtual branches globally was echoed by the European Financial Management Association (EFMA), which predicted as many as 80% of the world’s banks will be involved in virtual branch deployments over the next year 2018. 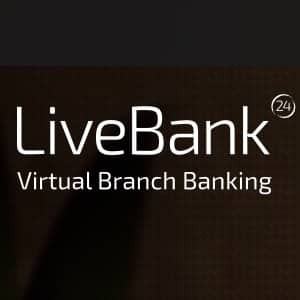 Another group that has seen a steady uptick in demand for virtual banking solutions is LiveBank, a unit of Ailleron company. The group has embraced the pent up interest from banks in deploying such innovations, which has coincided a rampant increase in client growth – back in 2015, their system was relegated to just two countries, serving 18 million bank customers. However, as of last year, this figure had swelled to well over thirteen countries and 40 million customers. Fast-forwarding to the present, LiveBank is eying explosive growth in 2017, to upwards of thirty countries and 100 million customers globally having access to their system.